Mobile usage is continuing to explode and is taking up significantly more of people’s time than desktop and other media, according to eMarketer. Mobile applications account for 89 percent of consumer media time in mobile, according to Nielson. Today’s mobile usage landscape creates a new set of challenges for companies including more competition than ever for users to choose and use their applications. As a result, companies are racing to develop apps to take advantage of this growth, but many don’t have the right analytics in place to adequately measure their effectiveness. As such, companies investing in mobile app development should always optimize their apps using mobile analytics, or risk being unclear on their apps’ reach, engagement and if it is performing the way it is supposed to. Here is a quick introduction to mobile app analytics and why they are so important to businesses. Mobile app developers work with two components of mobile app analytics: the library of the mobile analytics platform and the server-side of the platform. The library of the mobile analytics platform is integrated into the application itself and its purpose is to collect statistics. The server-side is the receiving platform. The mobile statistics from the library are aggregated here and the information is stored in a database. This information is valuable for optimizing different areas of the application and business. Business-related metrics. These crucial metrics show how the app is performing from a business perspective. Business-related metrics examples include conversion, retention, and engagement rates. These metrics directly impact a business and shed light on how successful (or unsuccessful) the app is overall. If an app is not meeting expectations, businesses can use these metrics to course-correct until they see an improvement. App performance metrics. This data provides helpful information on a user’s experience with an app and show which pages have been viewed the most or least, what features of the app are used heavily or rarely and what components of the app are the most popular. App developers can use these metrics to enhance parts of the app that aren’t seeing as much traffic and make them more engaging. Then, they can view the data over time to see if their changes have impacted the overall user experience. Lower-level metrics. This information is very useful to app developers because it collects data on any crash, bugs or bad behavior happening within the app. If an app is behaving badly, people are more likely to use it less frequently, leave bad reviews or even uninstall the app altogether. Having access to these analytics enable app developers to immediately see if a problem is occurring so they can debug the app and quickly have it running again normally for minimal disruption of the user experience. App metrics are invaluable to companies because they can be used to determine the ultimate success of an app. If analytics show that an app has been used in the way that it was supposed to, it is a good sign for a company. If not, then the business has critical insight into important changes that need to be made in order for people to use the app as expected. If companies want to optimize their applications and user engagement, they must first understand and measure the user interaction, which is why mobile app analytics are so important. 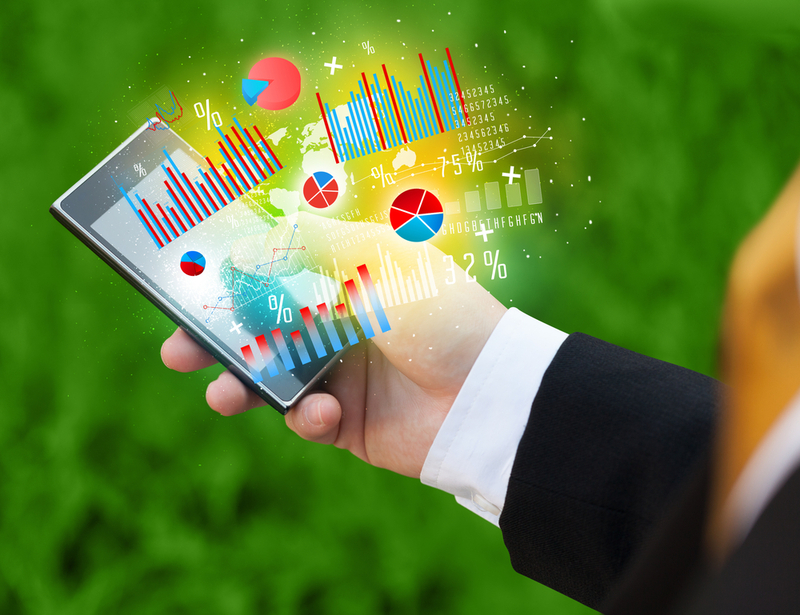 Mobile analytics offer a wealth of information and can transform the way that users interact with an app. Companies can use this knowledge to maximize the user experience and reduce app vulnerabilities for a competitive edge. Serban Tir is Chief Technical Officer at Gemini Solutions. He graduated from the Faculty of Electronics and Telecommunications in Bucharest and has worked in the Romanian IT community since 1996. Serban’s rich experience includes roles as software developer, team leader, software architect, technical manager, and vice president of engineering for a US-based startup company. Serban is always highly attuned to new, disruptive technologies (for example, Serban was one of the first iOS developers in Romania).